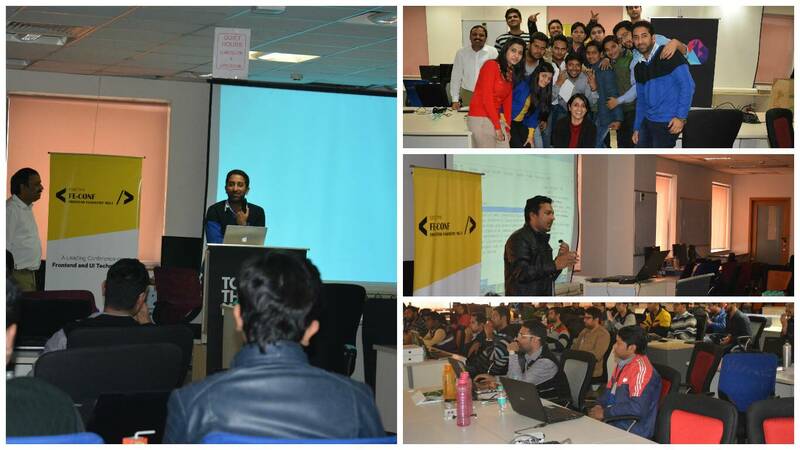 FE-Conf is one of the biggest conference happening in India on state-of-the-art Frontend and UX technologies. After the success of FE-Conf 2016, we are proud to host FE-Conf 2017 – A Frontend Engineers Meet organized by TO THE NEW. Our last conference had an amazing feedback and it helped people to find new ideas, learn from brilliant people, get answers to a lot of questions, some even found new jobs and made good friends. FE-Conf is an excellent platform for keen frontenders, developers and designers to present their talks on latest trends and technologies in the fields of Front End Engineering, UI Development, HTML & CSS, AngularJS and Polymer JS, Web design and UX domains. FE-Conf 2017 is a one-day event and will include a series of thought provoking sessions. This year FE-Conf is hosting amazing speakers from all across India. Here are further details. Join these astonishing speakers as they speak their heart out on latest Front-end Technology. The day will start with the Keynote followed by interesting and informative sessions from the thought leaders in Front-end Technologies. This year’s conference serves up focused learning, deep content and opportunities to network with fellow web professionals. The atmosphere is building up, preparations are at the peak, and the attendees are busy leveraging social media. Not to forget, goodies for both speakers and attendees are being gift wrapped. Venue and Timings: TO THE NEW, Logix Techno Park, Tower B, 4th Floor Sector 127 Noida, UP, India. Start’s at 10 am. Time is running out. Over to the conference! 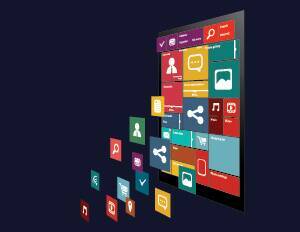 Is it the Right Time to Change Your User Interface? Building Intuitive Frontend Interfaces with AngularJS – An Overview!